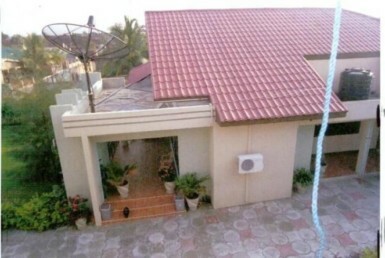 6 Bedroom house for rent in Airport Residential Area. 6 bedroom house available for rent or long lease. Spacious kitchen and space which you can park 15 cars there.